How many would even have given this cat a CHANCE at survival? 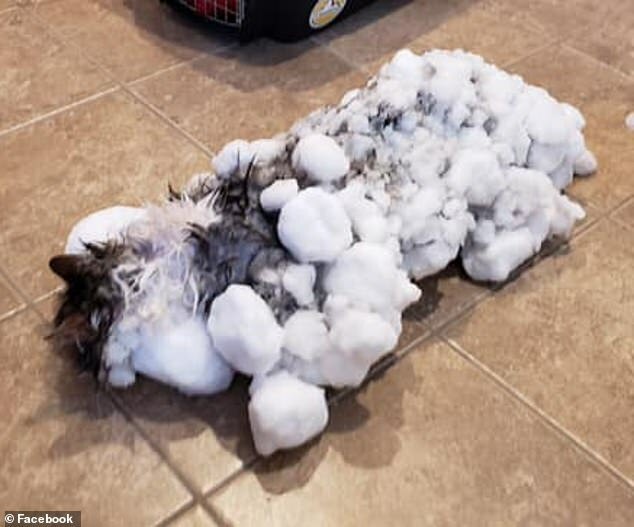 This Montana cat — “Fluffy” was frozen stiff when someone found it. But they did what they could to save its little life, rushing it to the Animal Clinic of Kalispell. …After using warm water and blankets for around two hours, the feline’s temperature remained too low. 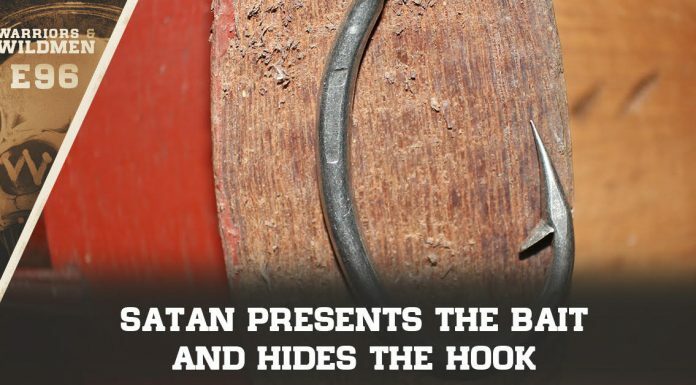 She was taken to the emergency room where she finally began to show signs of recovery following a few more hours. 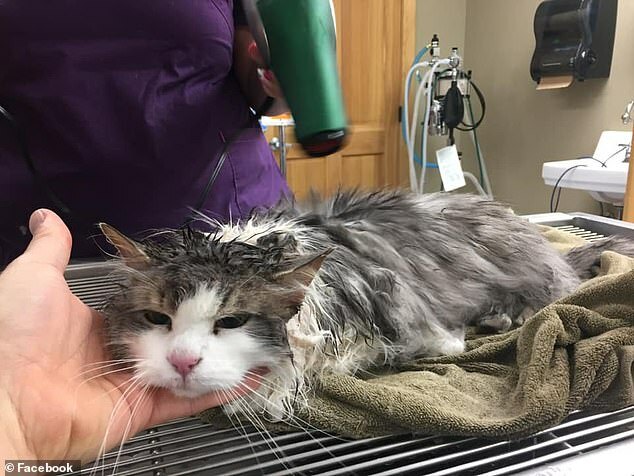 Fluffy is now fully recovered and back home with her owners, with the animal hospital sharing the ‘amazing survival story’ to its Facebook page on Tuesday morning. Here’s the after picture. It’s looking a little like a drowned rat, but it’s otherwise ok.